Prescriptions are available from this practice. The cost of providing a prescription is £17.90 for the first item, and £12.50 for each subsequent item requested at the same time. The fees are per item per animal. You may obtain POM V’s (Prescription Only Medicine, Category V) from your veterinary surgeon or ask for a prescription and obtain these medicines from another veterinary surgeon or a pharmacy. Your veterinary surgeon may prescribe POM V’s only for animals under his or her care. A prescription may not be appropriate if your animal is an in-patient or immediate treatment is necessary. You will be informed on request, the price of any medicine that may be prescribed for your animal. The general policy of this practice is to re-asses an animal requiring repeat prescriptions every 6 months, but this may vary with individual circumstances. Further information on the prices of medicines and consultations is available on request. Please ensure when buying prescriptions online that you buy from a reputable distributor. 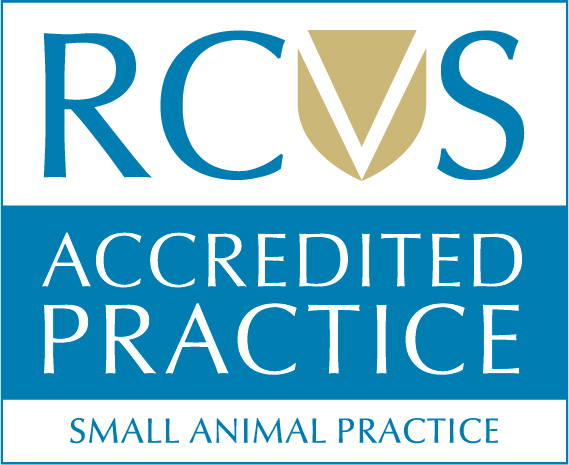 We would always advise that you purchase prescription medication from you veterinary practice.